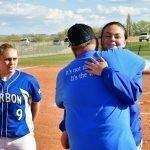 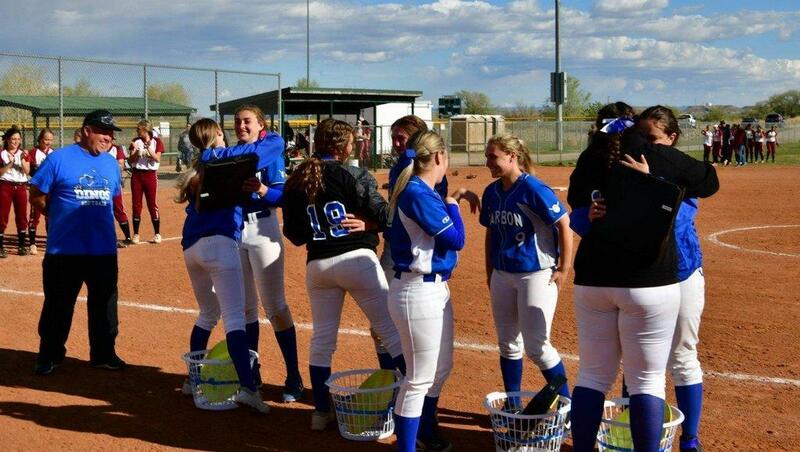 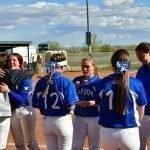 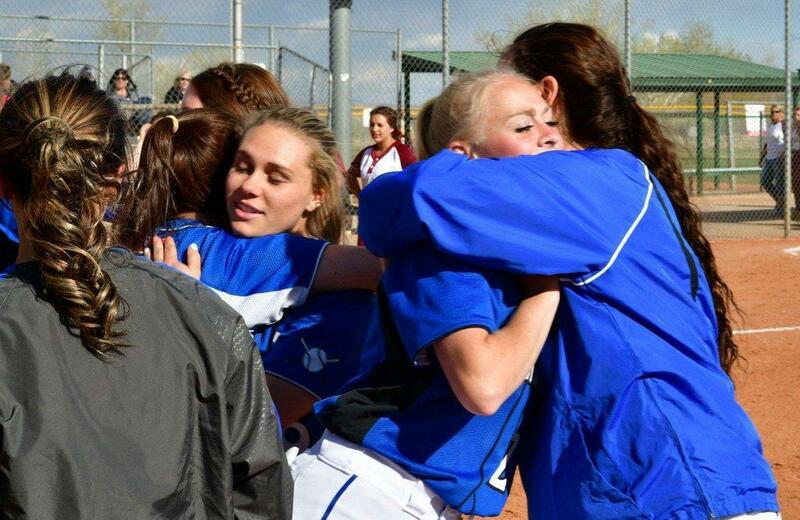 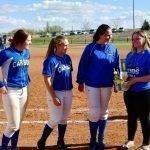 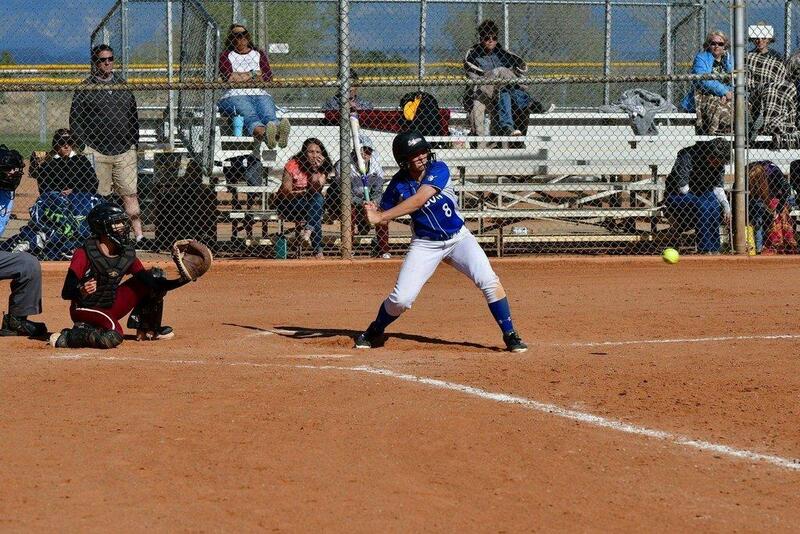 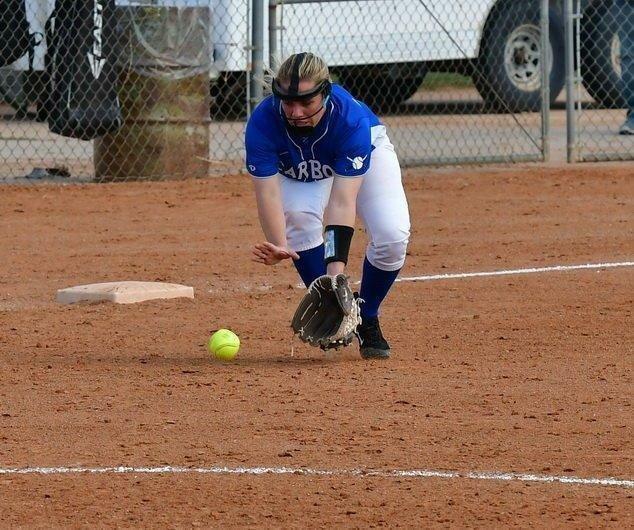 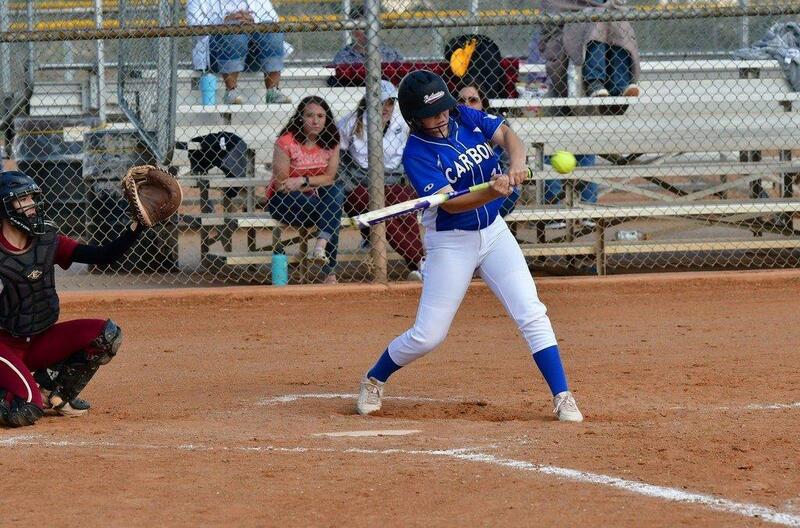 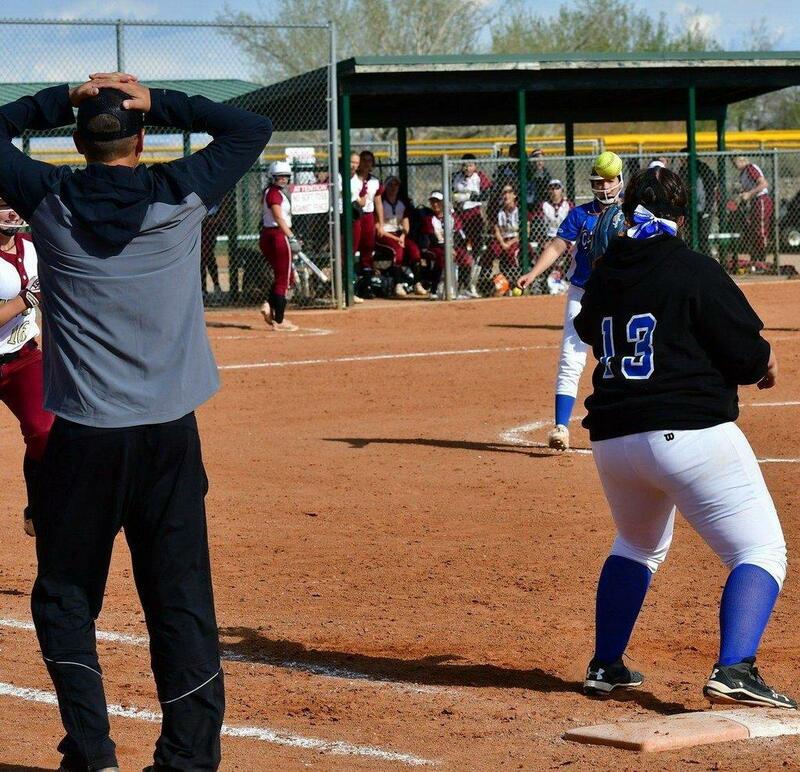 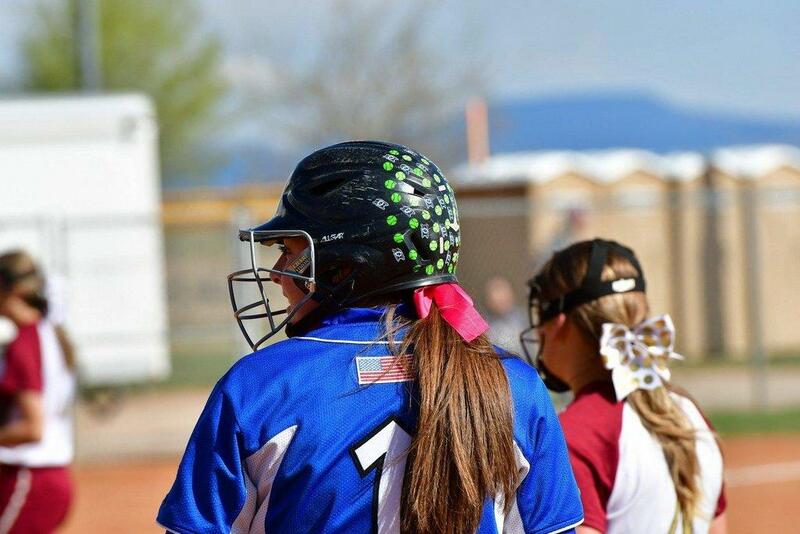 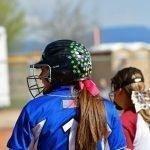 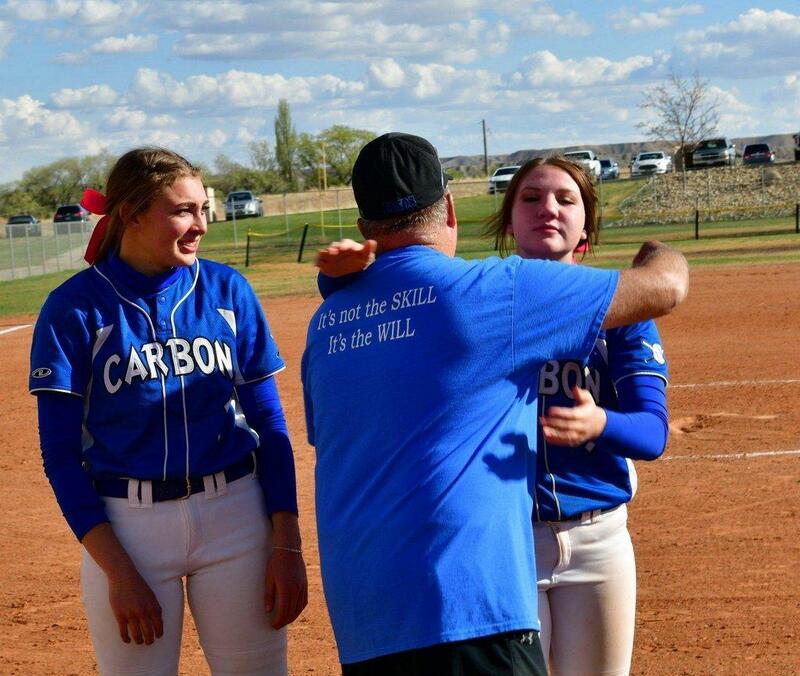 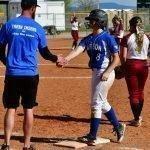 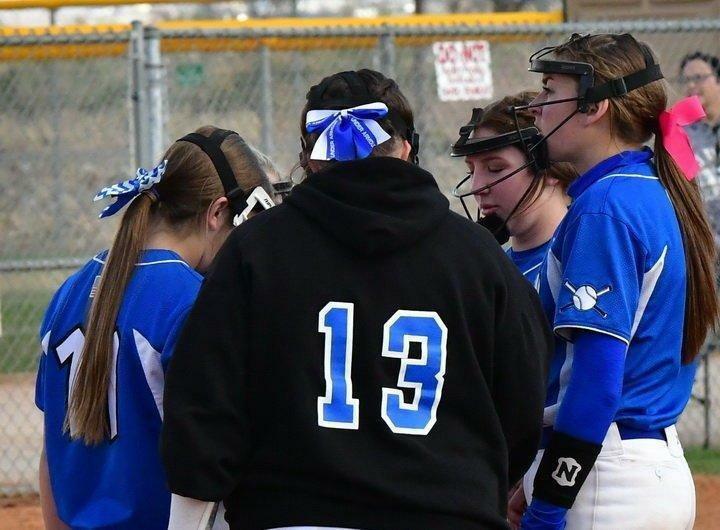 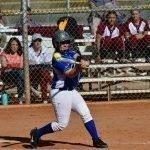 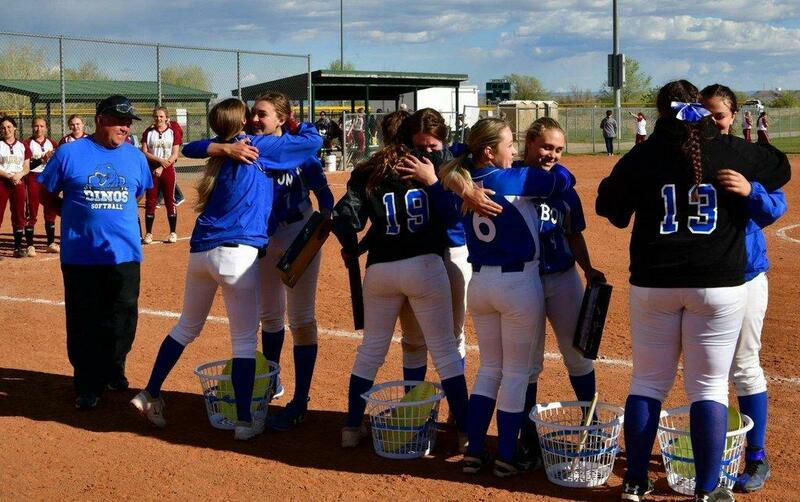 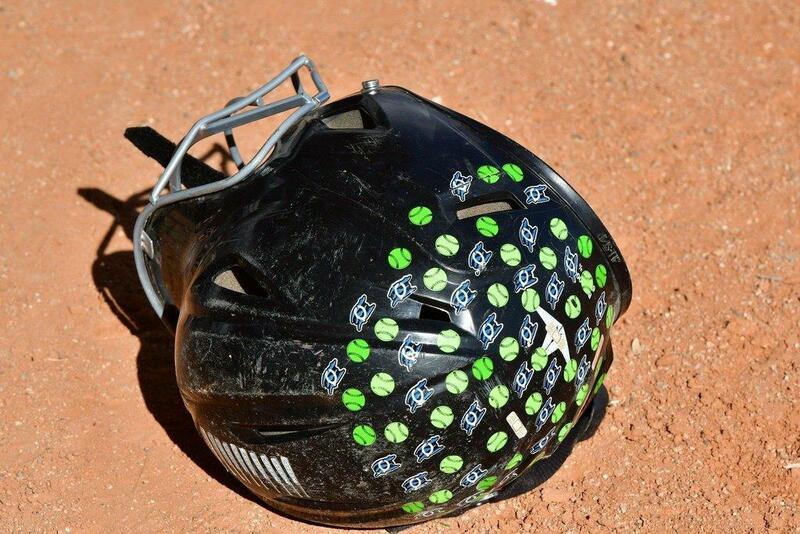 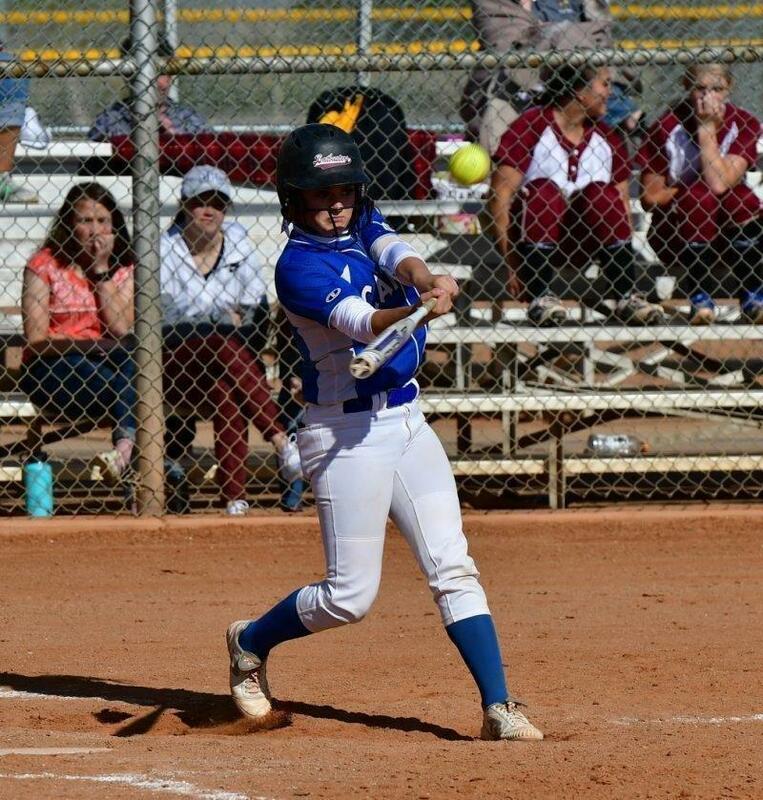 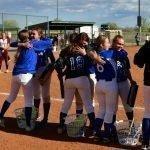 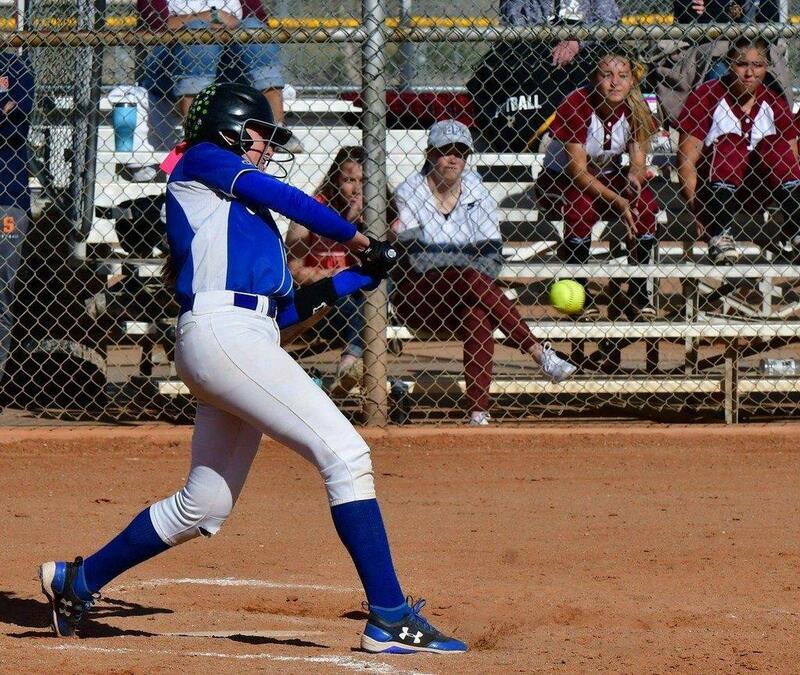 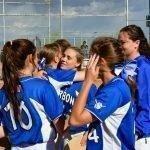 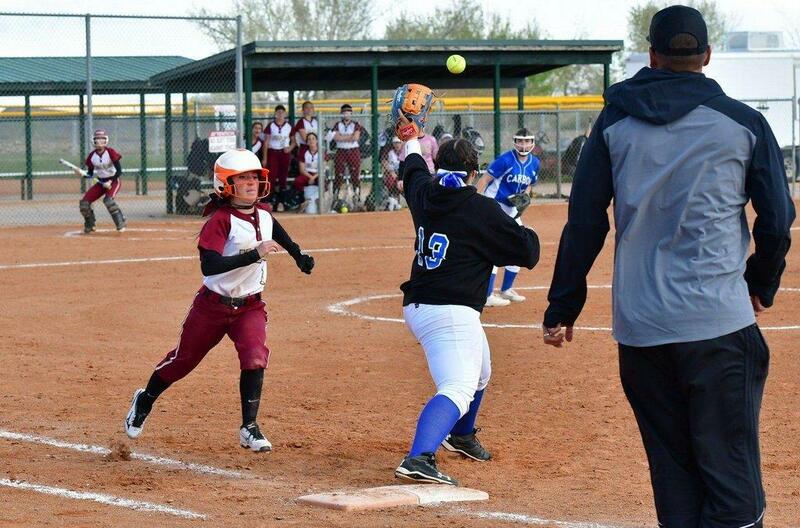 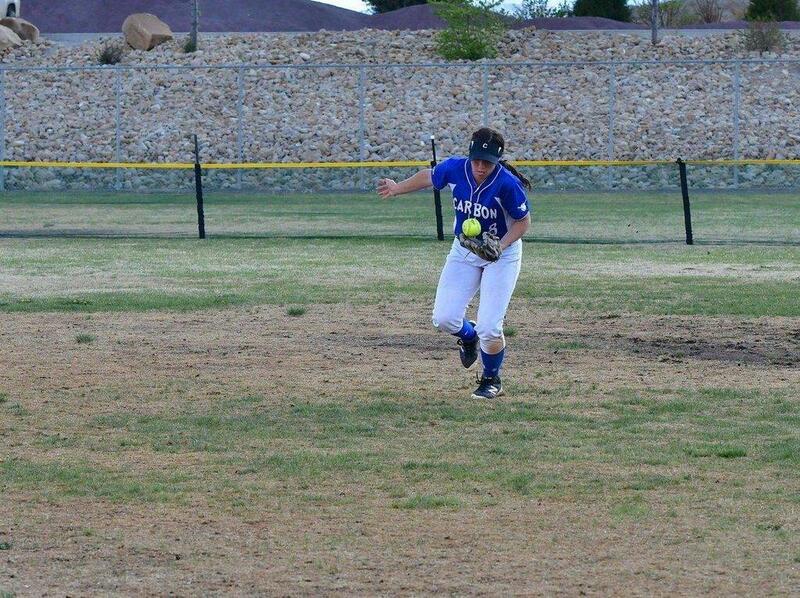 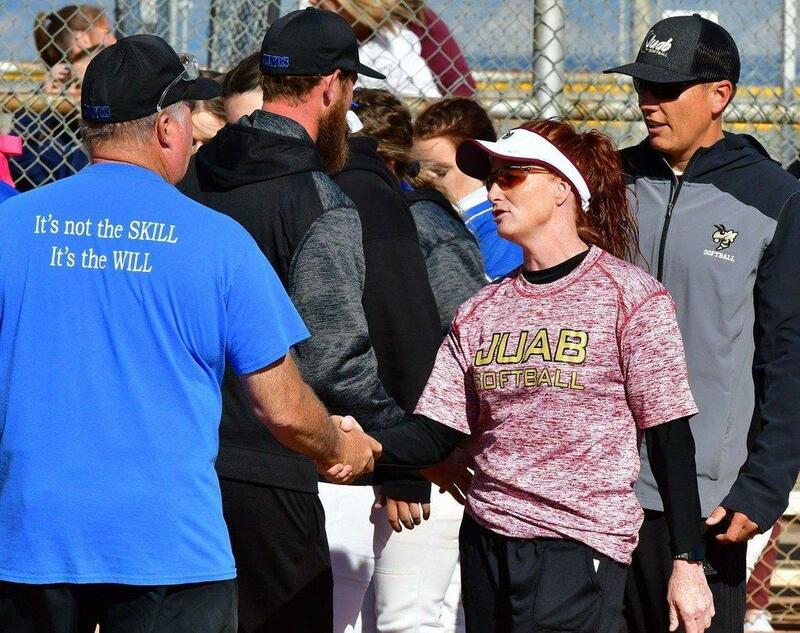 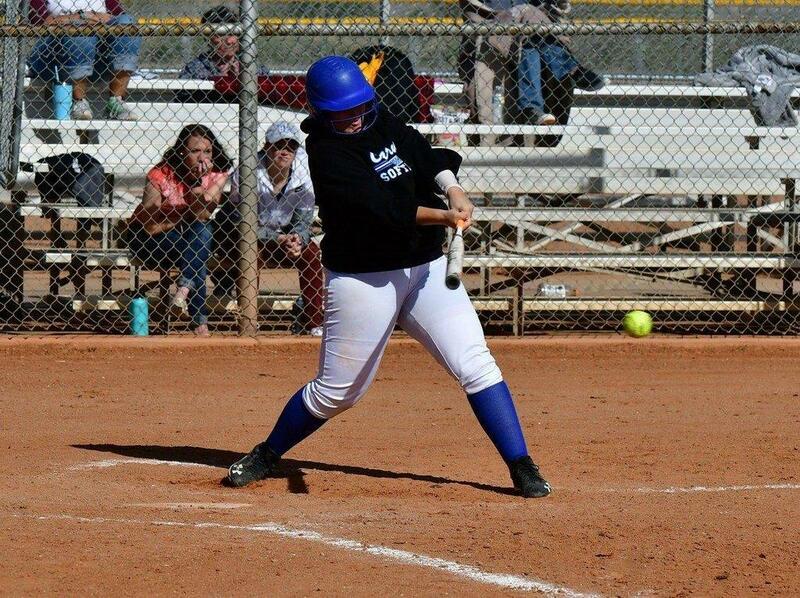 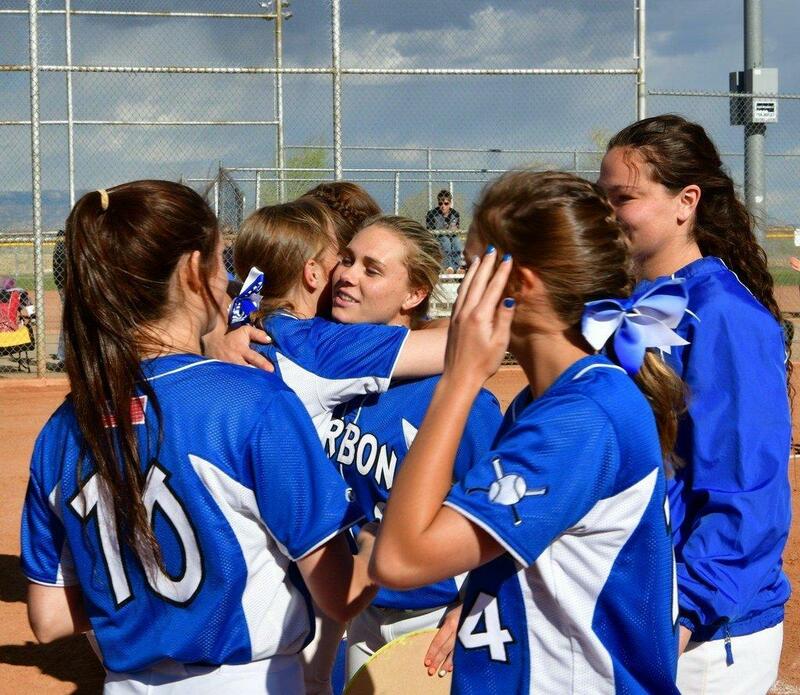 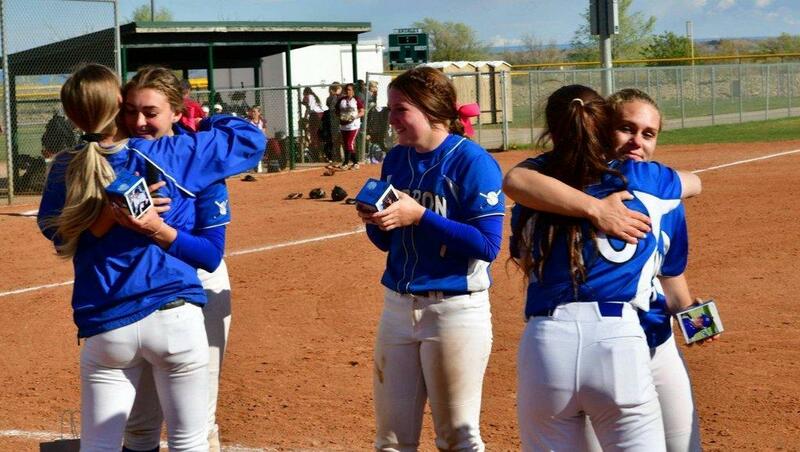 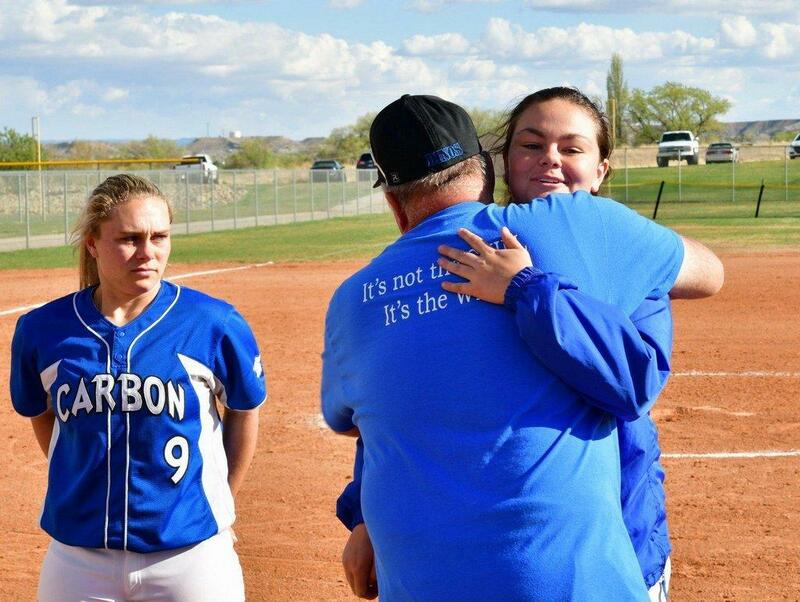 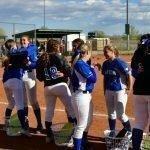 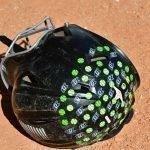 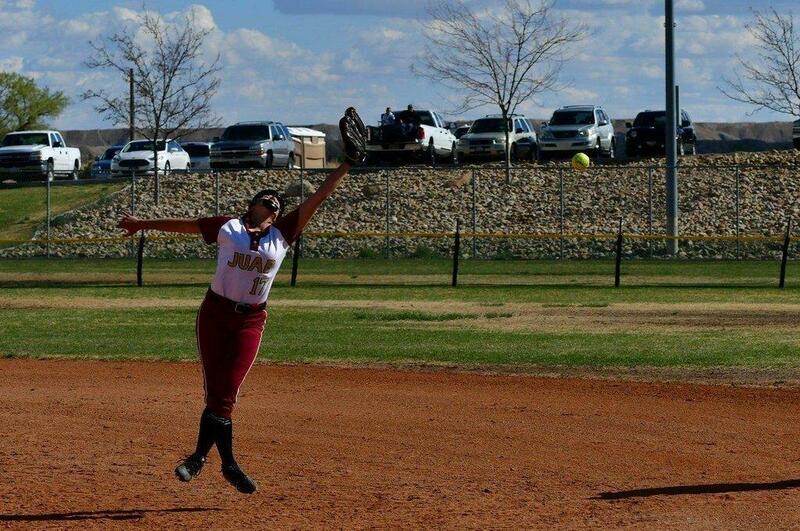 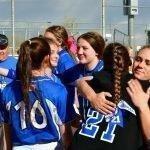 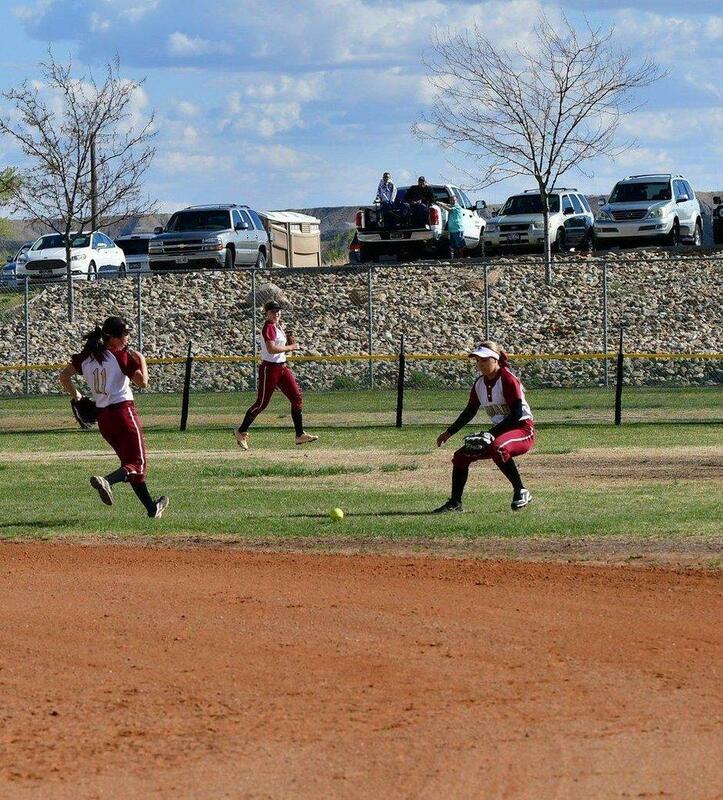 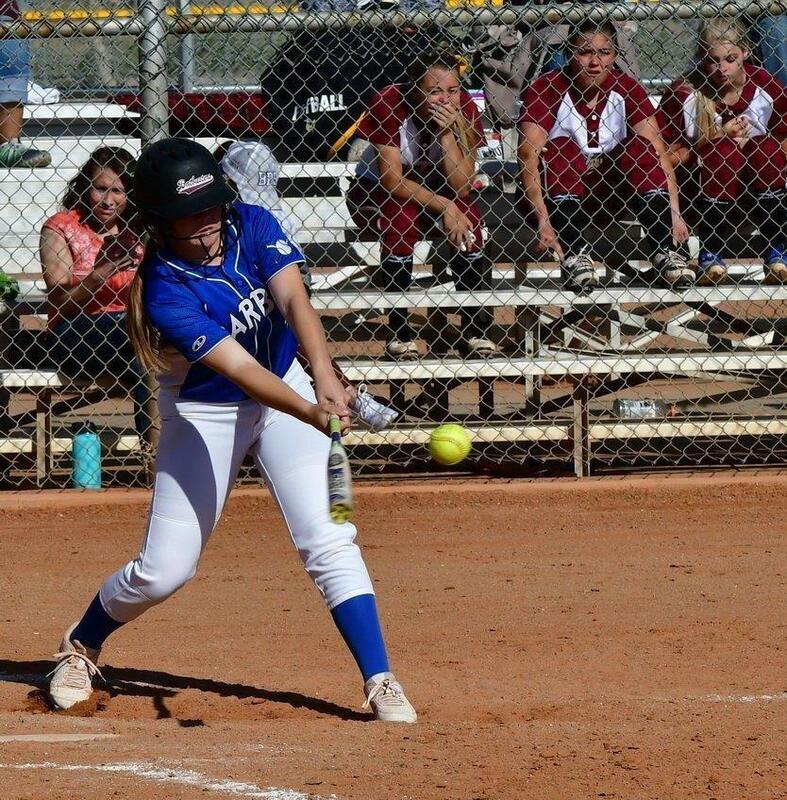 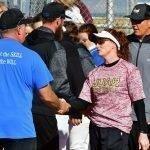 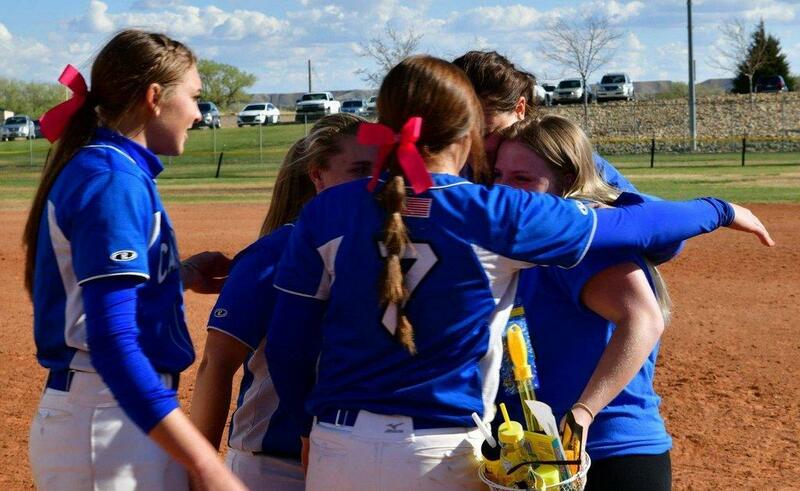 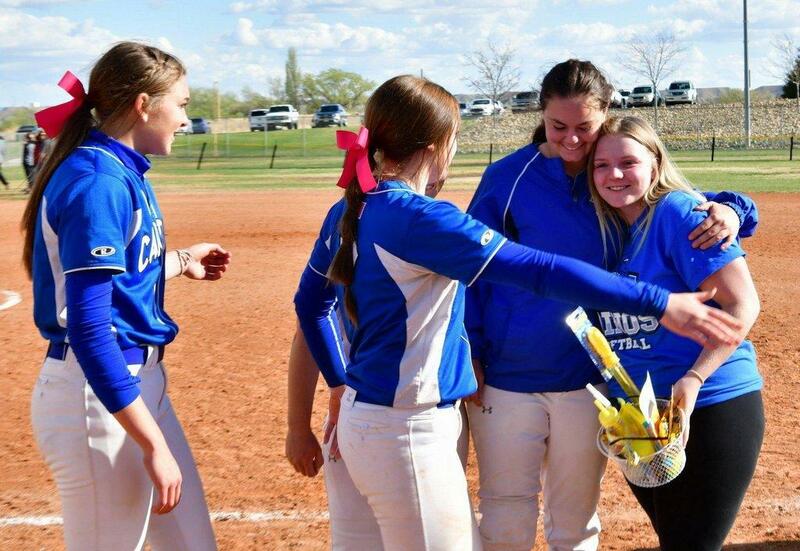 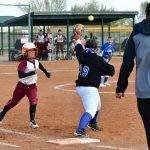 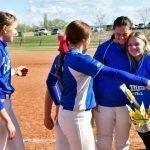 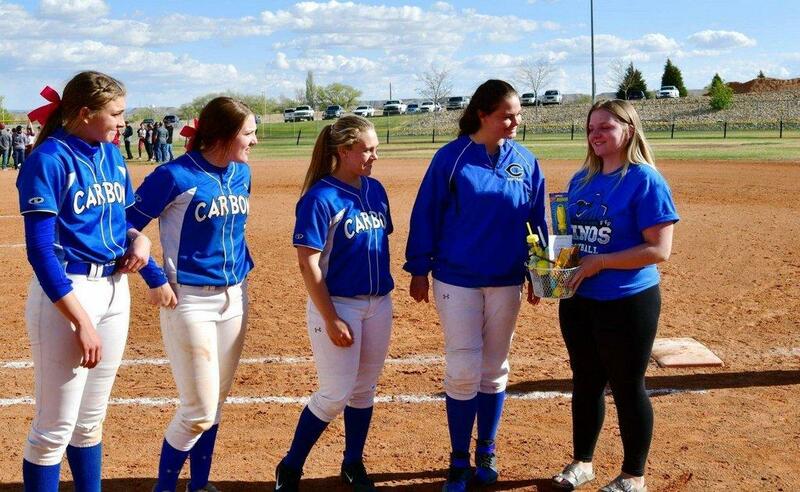 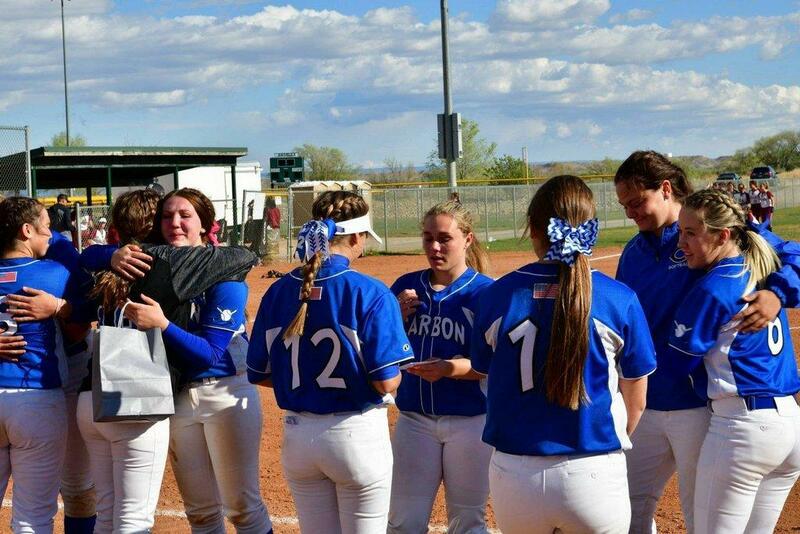 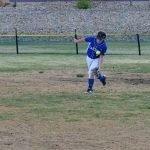 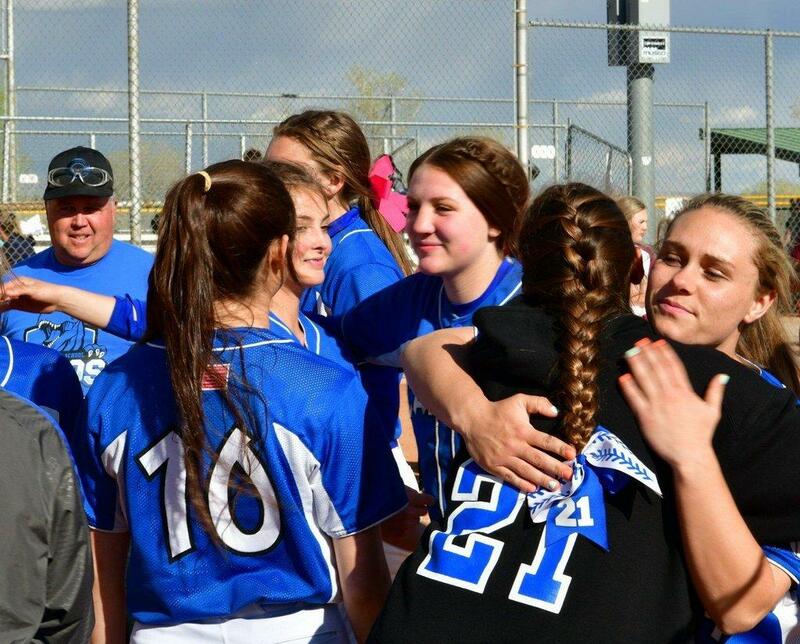 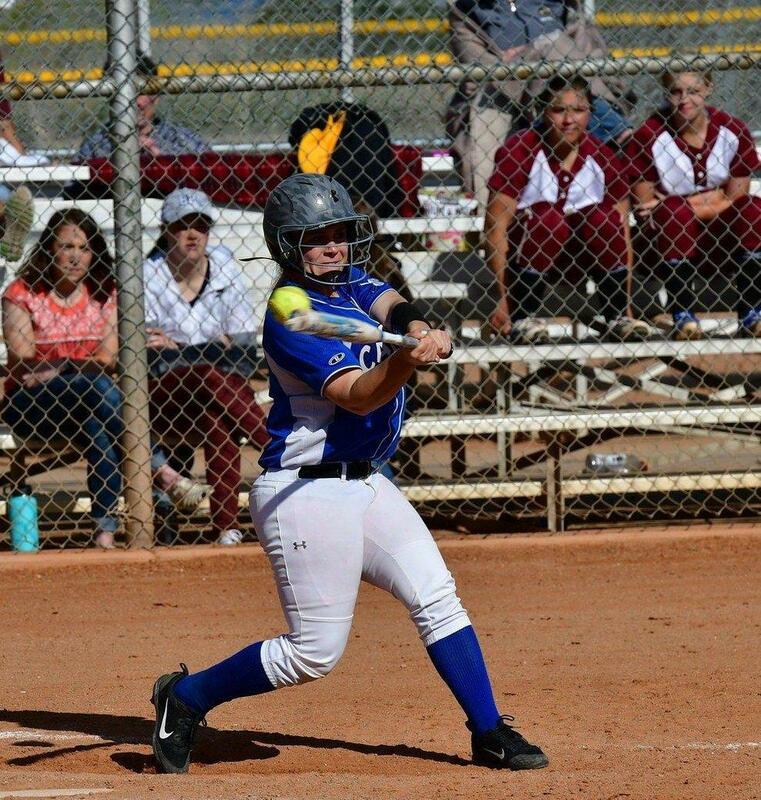 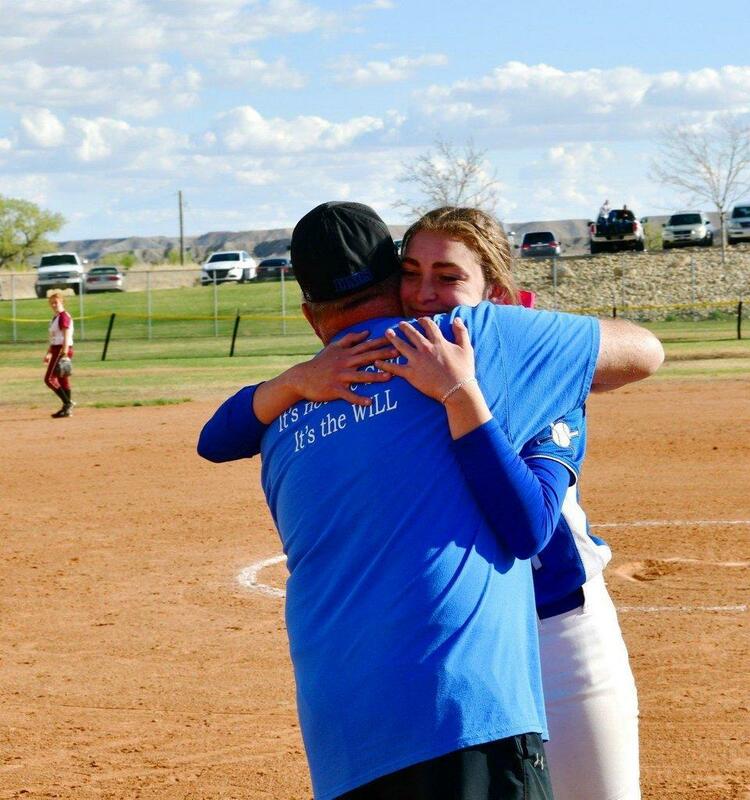 After a senior night defeat to the Juab Wasps 7-2 on Thursday, the Carbon Lady Dinos responded in a big way, defeating Summit Academy 14-0 in five innings on Saturday to advance to the second weekend of the playoffs. 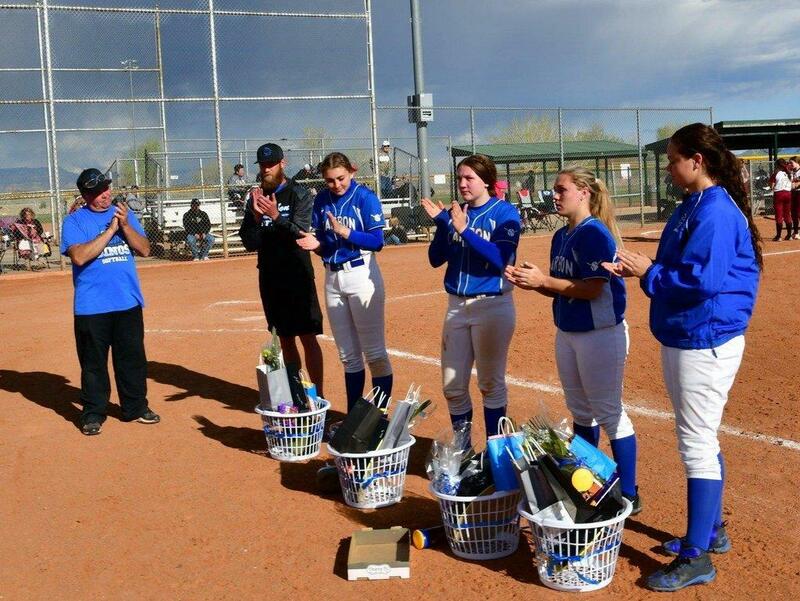 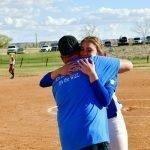 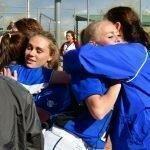 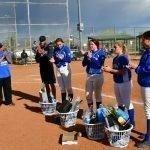 Senior honored during Thursday’s game were: Kelsey Sorenson, Jordan West, McKenna Pendergrass and Cali Fossat. 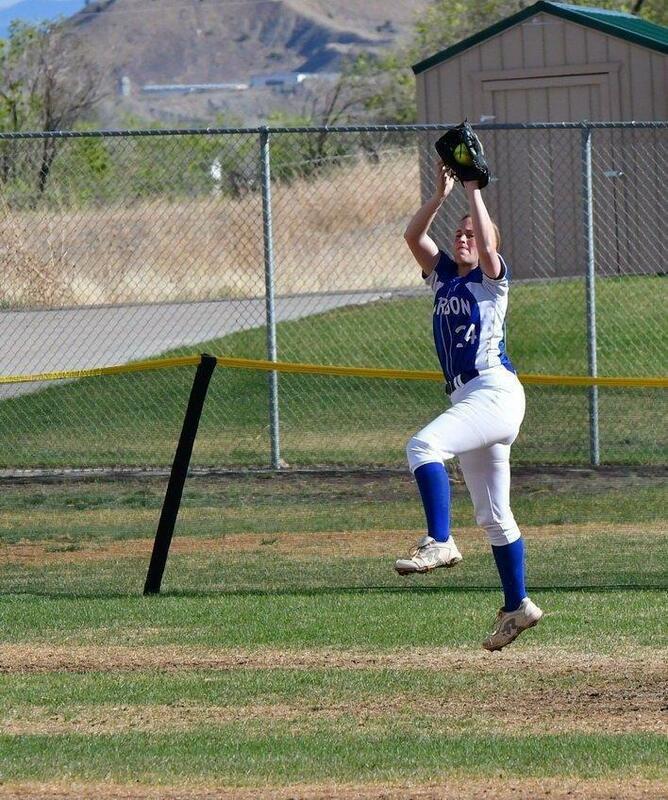 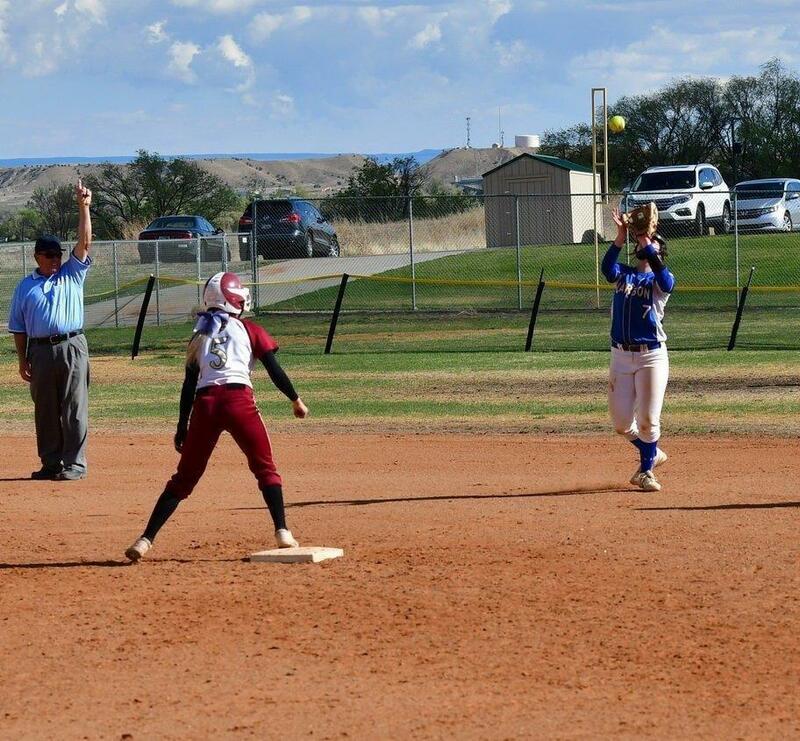 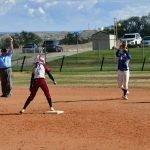 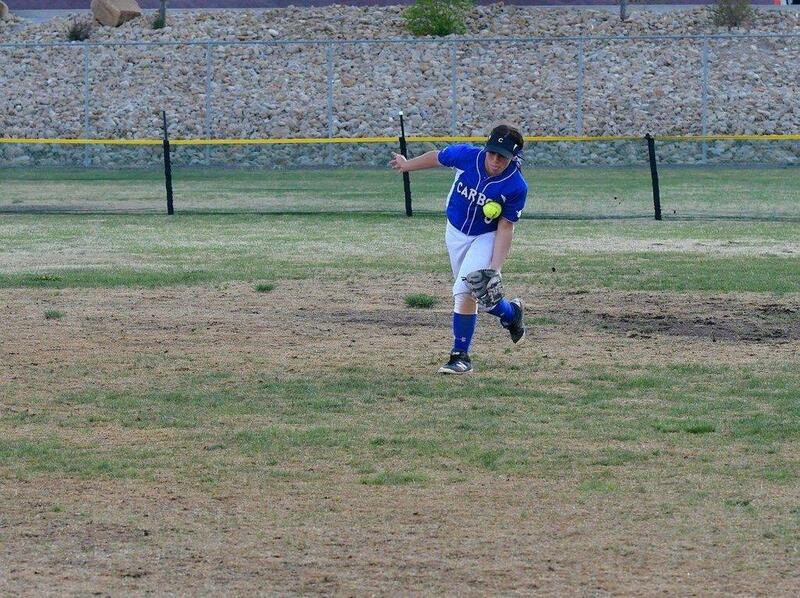 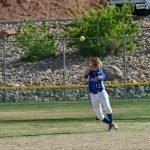 Fossat homered in the Lady Dinos’ win over Summit Academy on Saturday at North Sanpete High School in the first round of the 3A Playoffs. 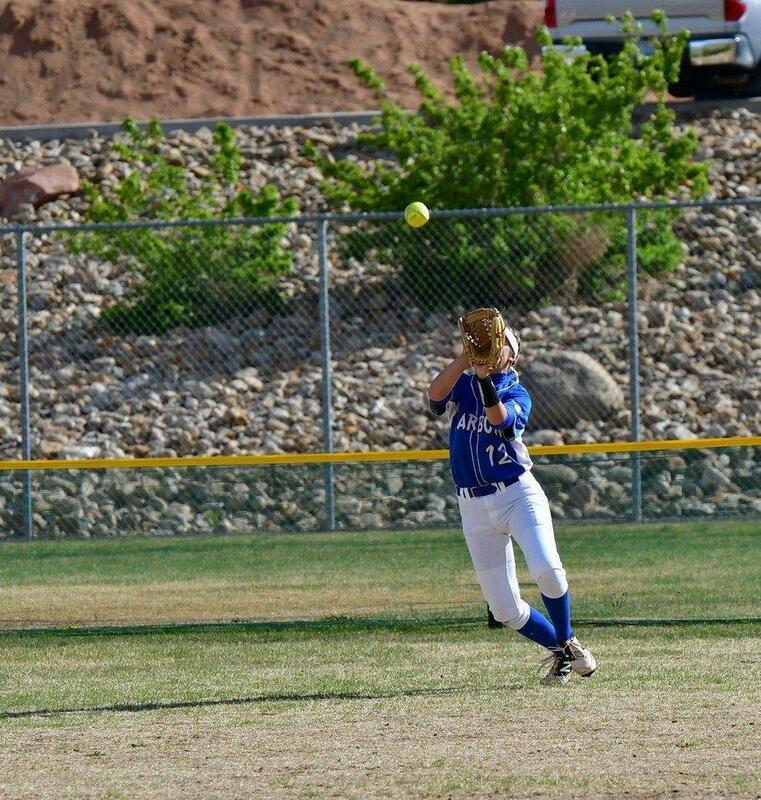 Fossat tied Brooke Moosman with a team-high three RBIs in the game. 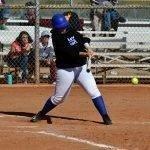 Pendergrass went 4-4 in the game with two doubles and two singles. 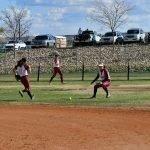 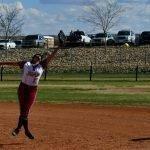 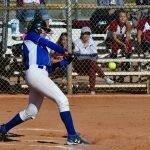 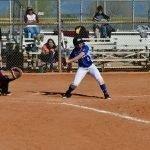 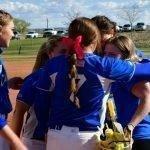 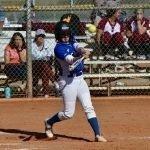 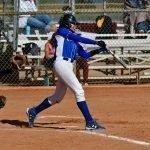 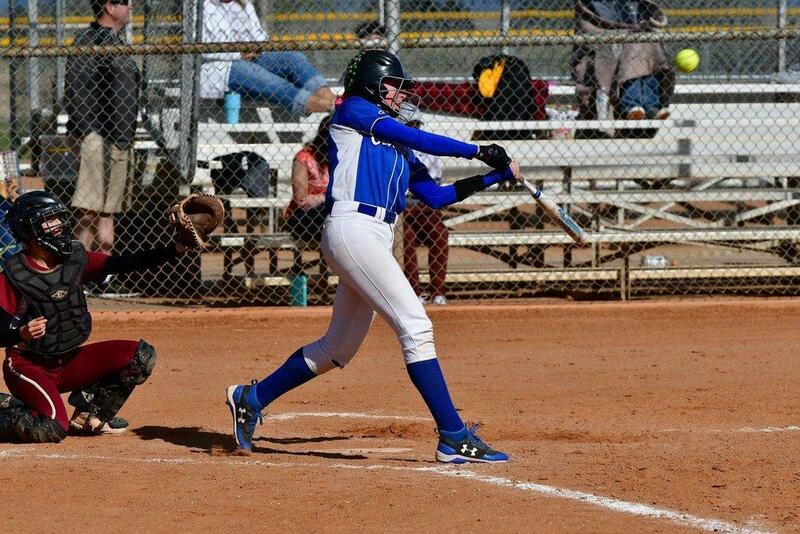 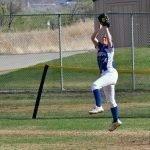 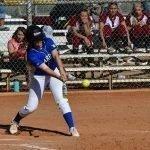 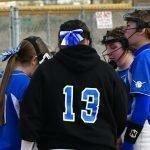 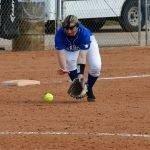 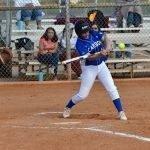 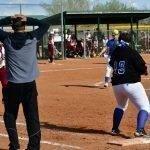 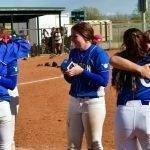 Sorenson, Lindsey Madrigal and Clarissa Noyes each added three hits apiece as well. 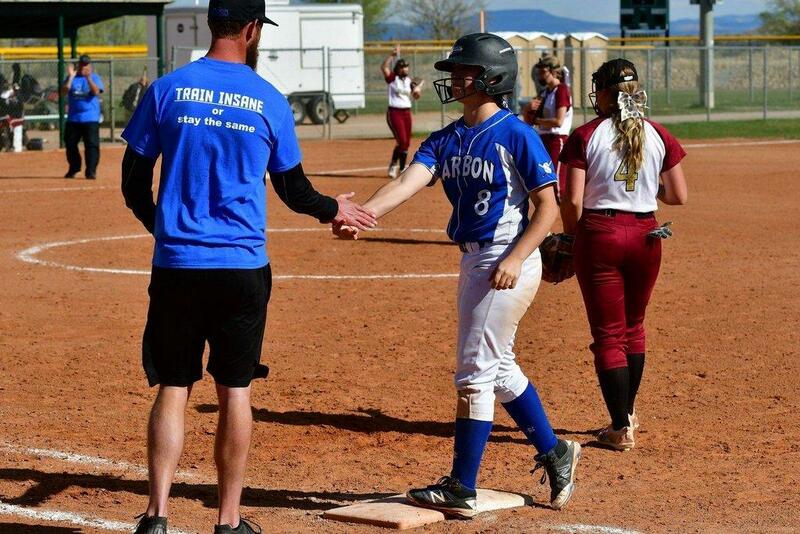 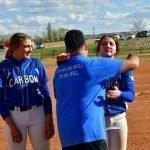 Leading 2-0 entering the third inning, Carbon scored five runs and added another five in the fourth to run away with the win. 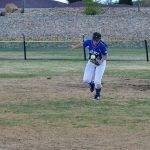 Moosman was dominant in the circle, allowing just four hits and no runs in the game while striking out four batters. 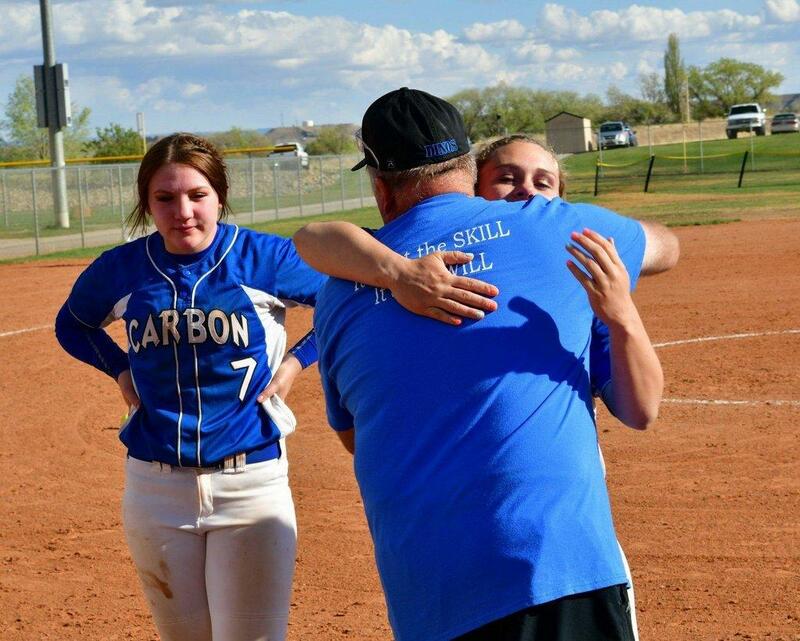 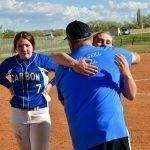 Carbon will face North Sanpete on Thursday at 10 a.m. at the Spanish Fork Softball Complex in round two of the 3A Playoffs.